Mr. Warmus joined Cerberus in 2007 and is the COAC Environmental, Health, and Safety (EH&S) Practice leader. 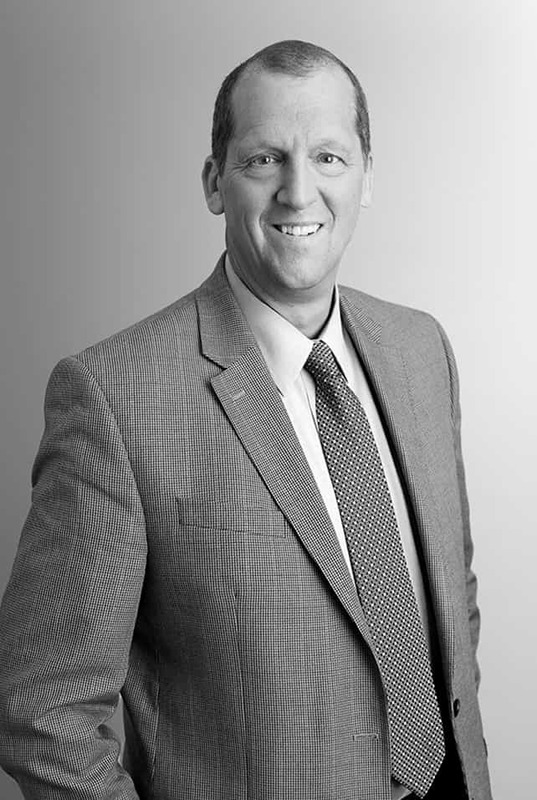 In the 22 years prior to joining Cerberus, Mr. Warmus worked in the environmental and engineering consulting industry working for international consulting firms. In his last position, Mr. Warmus was a Principle and Senior Vice President at ATC Associates where he was responsible for environmental remedial programs. Mr. Warmus has worked with various industries and governmental agencies developing EH&S management/compliance programs, assessing/remediation soil and groundwater, and providing consulting services with respect to water resources. His clients include companies in the oil, automotive, pharmaceutical, transportation, manufacturing, paper, retail, industries as well as the Department of Defense and Department of Energy. Mr. Warmus is a graduate of the University of Wisconsin Oshkosh and is a registered professional geologist in multiple states. Mr. Warmus is a member of the Cerberus Capital Management Environmental, Social, and Governance Committee and a board member of First Key Homes.